What an awesome 4th of July event at the Salinas Sports Complex! 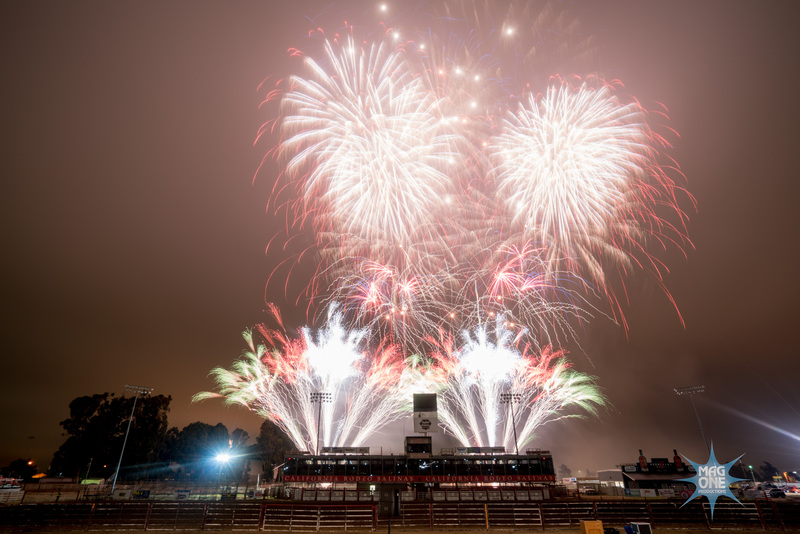 Its been more than 10 years since the City of Salinas hosted a fireworks show and I had a front row seat thanks to Brian Verdin and MY Cars MY Nissan in Salinas. Enjoy these photos of the night sky illuminated by the dramatic show.